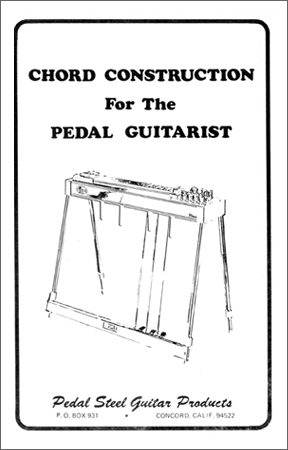 In the 1960s I wrote and sold an instructional paper on chord construction for steel guitarists. I recently updated it, adding tablature and audio files. I'm now GIVING IT AWAY. That's right; it is FREE! Besides updating the booklet’s original text, I have added some of the history of the chord-producing efforts by some of its notable innovators. Why? Just to share some knowledge I’ve gained during the 70+ years I’ve been associated with the instrument. To get access and download the paper, simply fill in the blanks in the form below and hit “submit”.